It is National Chip and Dip Day! 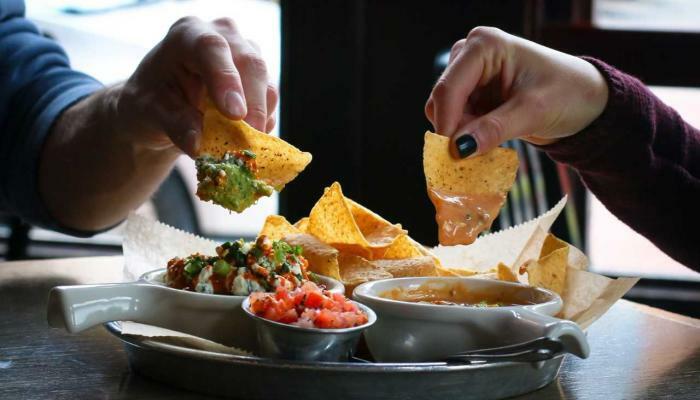 The Greater Lansing region has just the right way to celebrate by creating a list of some of the most iconic chip and dip pairings in the area. A staple in the typical Michigan State students&apos; diet and the thing they wish they could take with them when they graduate. 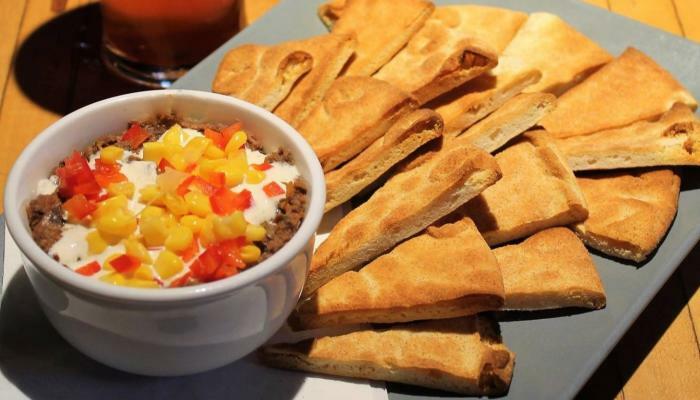 El Azteco’s cheese dip is distinctive. Created with sour cream and cottage cheese, it’s an addictive side matched just right with the best dip companion: the tortilla chip! 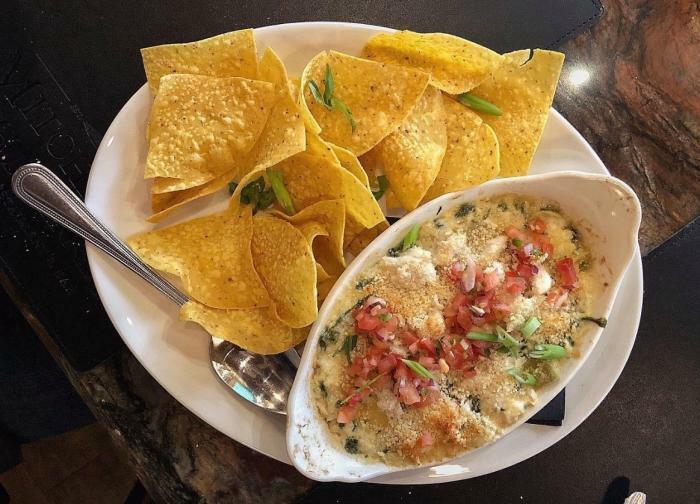 TWO house-made HopCat dips on one plate, buffalo guacamole made with blue cheese crumbles and chili con karma, a pepper-jack queso and five pepper beef chili topped with fresh pico, served with crack-seasoned tortilla chips. Talk about a triple threat. It is CHIP and dip day, so we cannot forget about our local restaurants with their own take on the chip. Lansing Brewing Company is famous for their wonton chips and let me tell you, this is a title that is well deserved. You can never eat just one, especially with their paved with gold cheese dip! Spinach and artichoke dip is a classic but every classic can use a good twist. 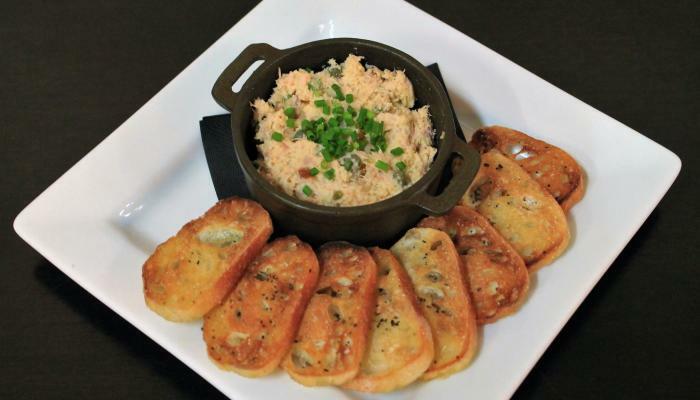 Mitchell’s puts their seafood flair on the dip by adding crab to the dish. Paired with their house-made corn chips, this is the perfect start to any meal! I may be biased but this is my FAVORITE dip on the list. 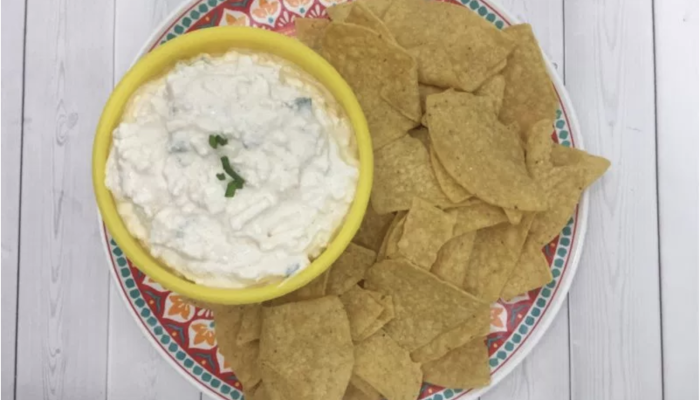 I absolutely love feta and Reno’s feta dip has just the right amount of kick. 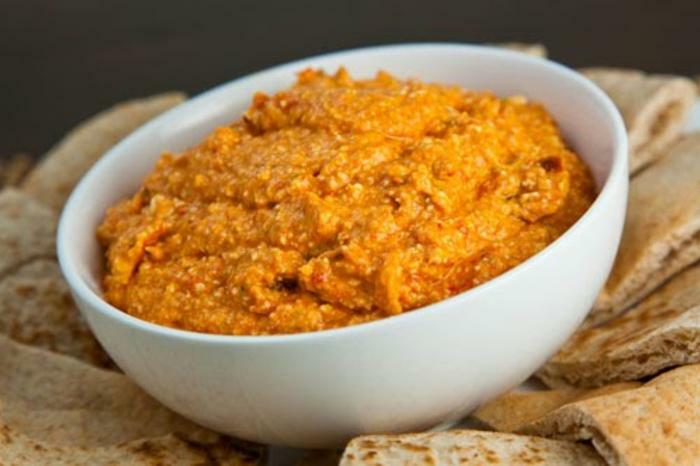 No better match for this spicy dip than a slice of warm pita bread, the ultimate dynamic duo you do not want to pass up! The Creole in Old Town is all about unique cuisine and they do not disappoint with this smoked salmon dip. Light and creamy mascarpone cheese balanced with dill, horseradish, and capers, makes for just the right topping to its assorted breads pairing. The Cosmos and Zoobie’s are full of one of a kind dips, a must stop for this foodie holiday. 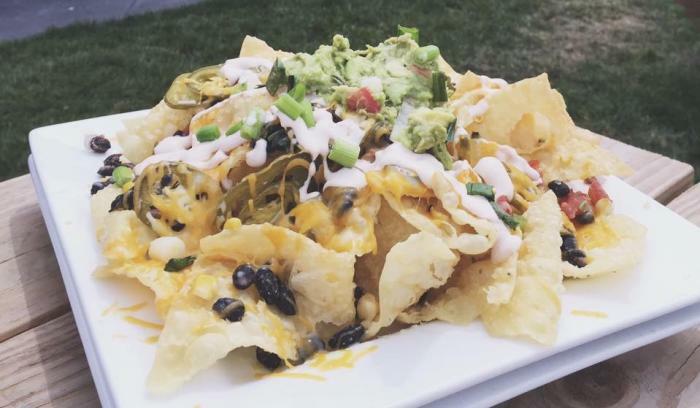 From buffalo cauliflower to jalapeno crab and their newest dip, black bean hummus (pictured above); their pizzas are not the only items pushing the boundaries! Take advantage of a great deal and grab some friends to see how many dips you can tick off this list and which new ones you can discover!